The presence of any scale has implications for market access. To date, the presence of soft scale on avocados is extremely rare, however, observing anything unusual when monitoring will identify if Chinese Wax Scale becomes established in avocado orchards. Unlike Armoured scale, Chinese Wax Scale is a sap (phloem) sucking scale that may produce honeydew that supports the development of sooty mould fungi. Soft scale is mobile until it is ready to hatch crawlers. During this time, it becomes less mobile. Characteristics of soft scales include (1) generally one generation per year; (2) produce honeydew; (3) typically overwinter as immature fertilized females; (4) appear convex in shape or resemble a helmet; (5) highly active crawlers; and (6) have a protective body wall. Central wax pad surrounded by rays – star-like or rosette appearance. Immobile, with no visible legs. 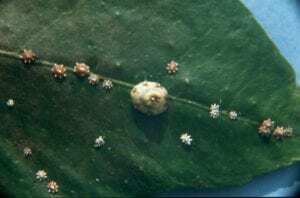 Unlike Armoured scale insects, which infest all above ground parts of the plant including the fruit, soft scales settle only on leaves, branches and shoots. Not associated with the fruit. Soft scale is relatively mobile until they are ready to hatch crawlers. During this time adult populations become more prevalent and noticeable. Adult scale produce eggs that hatch almost immediately into crawlers. Eggs are not laid in batches but are produced a few at a time over an extended period of several months. 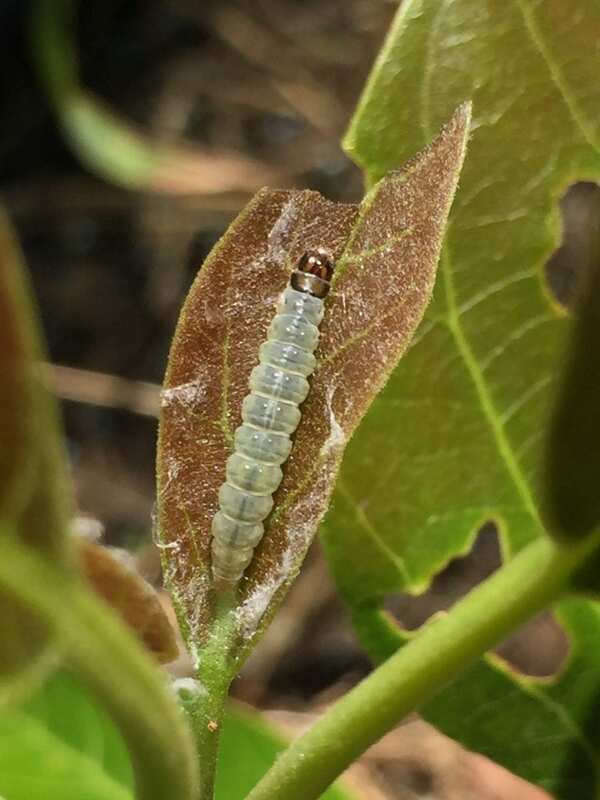 Develops through second and third instar, feeding on the plant parts it has settled on. One generation per year in New Zealand. 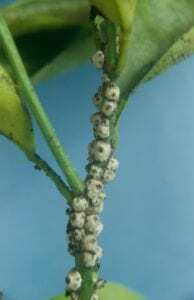 Overwinters as instars and adults. New generation is produced through summer. Monitor for presence of live scale using a 10x hand lens. Monitor for soft scale on leaves and associated shoots and branches. Scale can be found residing on many plants in and around the orchard including shelter belts. 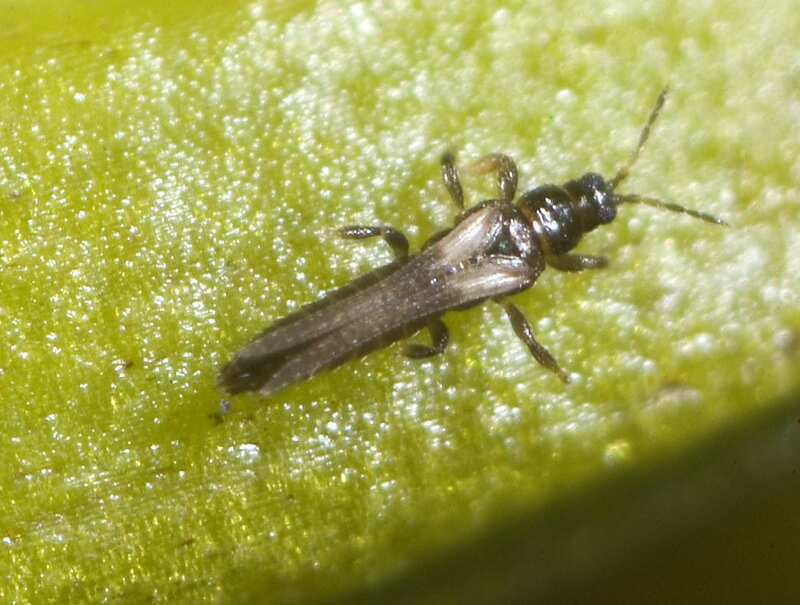 Highest infestations may be seen in orchard areas adjacent to shelter plants known to support scale populations. Abundance one year is a good indication of abundance the next. 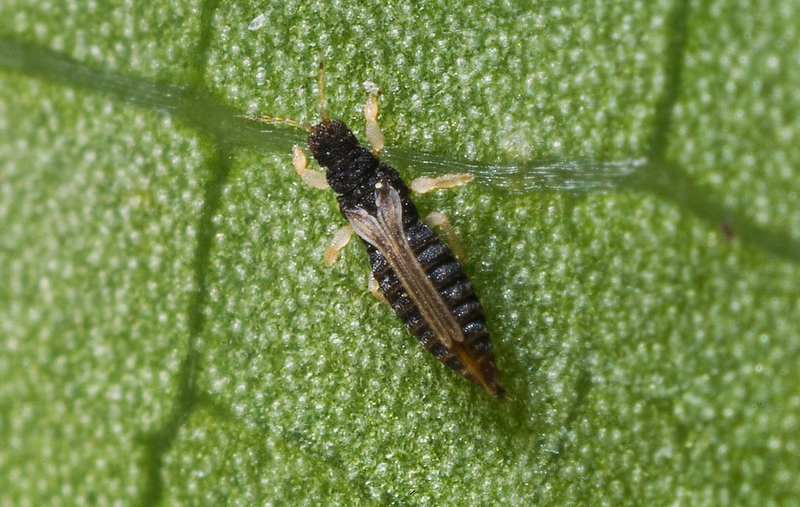 Soft scale adults are most prevalent in the summer months when the soft scale becomes less mobile during the period the crawlers are hatching. This has been found to occur from December onwards. Chinese wax scale is a quarantine pest therefore market access restrictions will apply if it is found on fruit in the packhouse. Share the post "Chinese wax scale"